First of all, it's a cream formula. 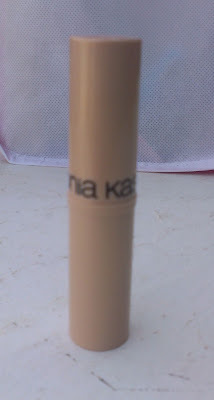 Secondly, it comes in stick form so it's quick and easy to apply. 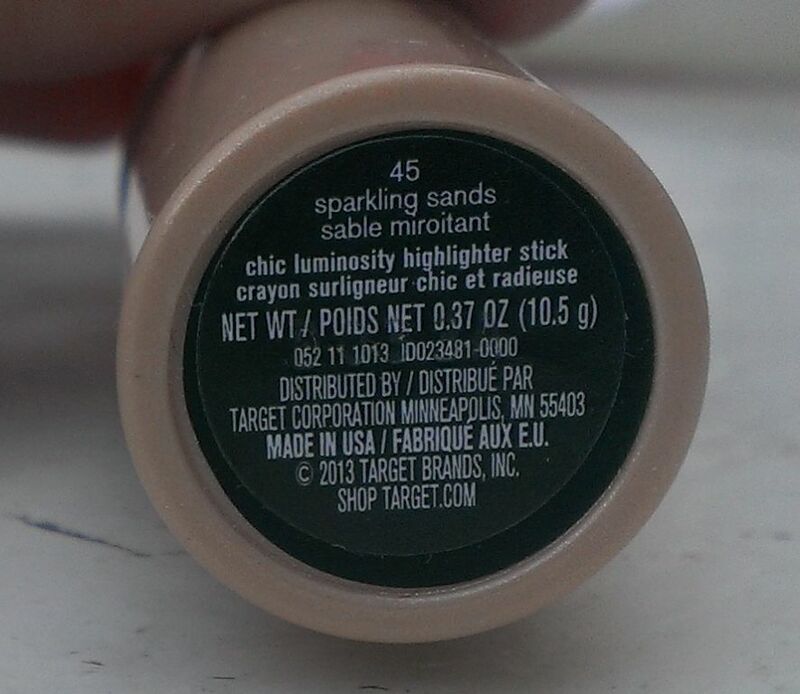 And thirdly, while Sparkling Sands, the shade I chose, is a golden color, it's lighter than Watts Up, so it's a much better option for my skin tone. The formula is nice and creamy, so it applies easily and blends out like a dream. However, it's not too creamy or greasy that it doesn't last on the skin. I can get a good five hours of wear out of it before needing to touch up, which is a pretty good for me when it comes to cream products. 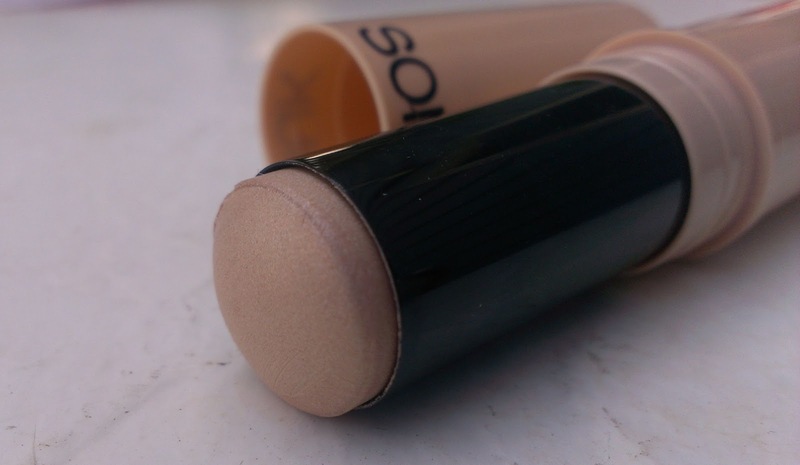 And because it's in stick form, it's easy to toss in your bag if you want to add a little more throughout the day. On the skin, the effect is noticeable but subtle and natural -- there's no big chunks of glitter or shimmer to make you look like a disco ball. I sometimes highlight under my brow bone and the inner corner of my eyes with it as well so it's a versatile product. The stick contains 10.5 grams of product and retails for about $11, so it's definitely a good value. My Target had it in one other shade, Persian Sunset, which seemed to be more of a bronze-y tone. If you're in the market for a pretty, affordable cream highlighter, I definitely recommend giving this one a try. I'd love it if they came out with another shade that was cooler -- a pearly tone maybe. Have you tried the Sonia Kashuk Chic Luminousity Highlighter Stick? What's your favorite cream highlighting product? It seems to be a perfect dupe for Benefit watts up !! 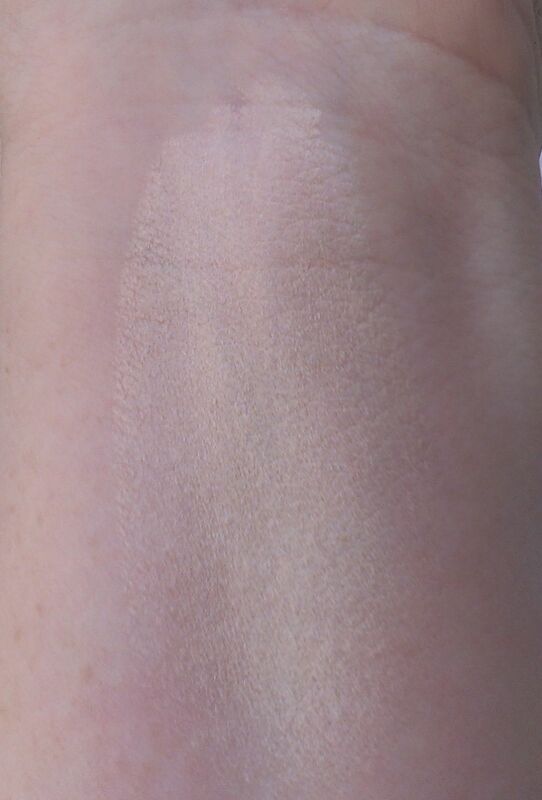 I think this might actually show up even better on light-medium skin -- I'm so pale that some of highlighters almost blend in with my skin so the effect is pretty subtle. On slightly darker skin, I think it would be even prettier.